with family members and friends to show their love among each other. for their latest edition of Light Blue Series! 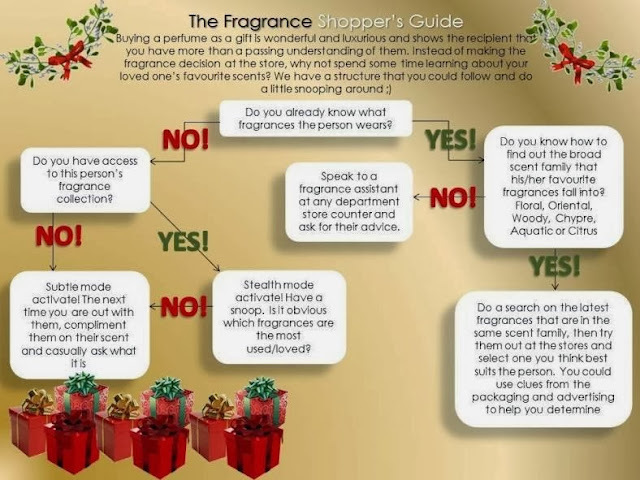 perhaps this shopping guide will lead you to have a wonderful Fragrance Shopper's Guide! 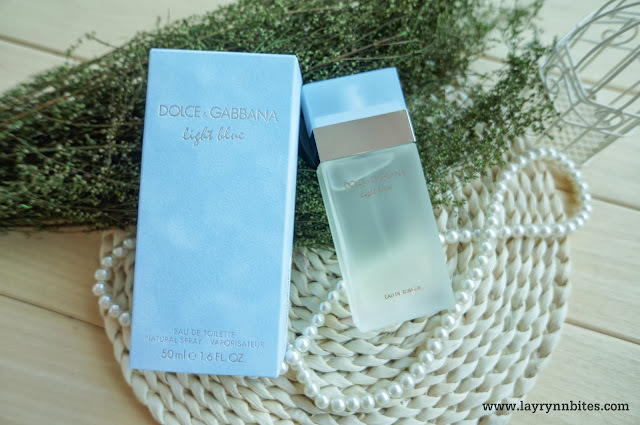 If you’re too spoilt for choice at the counters in the department stores, you could always get a classic fragrance that is always appreciated, like Dolce&Gabbana’s Light Blue. 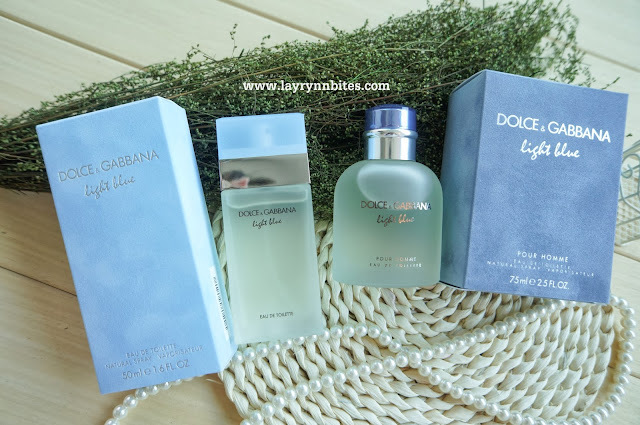 The Mediterranean love story of Dolce&Gabbana’s Light Blue fragrances continues with a fascinating new chapter which you saw in the YouTube video above. This time, the two lovers chart a new course, with Italian model Bianca Balti cast as a classic Mediterranean beauty who takes the lead in a game of seduction. She is irresistible to David Gandy, who celebrates his third Light Blue advertising campaign with this episode shot in the glittering sapphire blue waters of Capri. Bianca Balti’s character portrays the Italian femme fatale, and represents the Dolce&Gabbana woman: a self-assured beauty who her lover cannot resist. The Designers worked closely with reknowned fashion photographer Mario Testino to create the sequel of the Light Blue story. Transmitting the same effortless allure he captures in photographs, it is a postcard of the Mediterranean, its landscape, romance and beauty. The white rubber raft in front of Capri’s famous Faraglioni rocks; and the lovers, their gaze, their kiss, and their pure white swimsuits. This time the imagery has a retro Mediterranean look, with Bianca dressed in a 50s style bikini of high-waisted briefs and a balcony bra, like the seaside fashion of Capri when Elizabeth Taylor and Jacqueline Kennedy holidayed there. The island has always been one of Italy’s most beautiful summer playgrounds and the backdrop to many great love affairs. 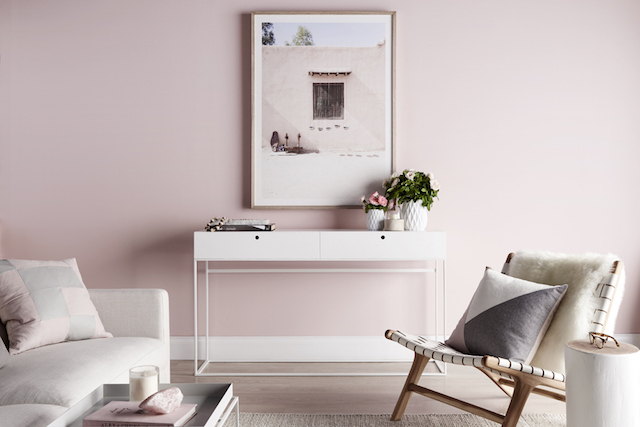 When the Designers built on the Light Blue story last year with limited edition scents Living Stromboli and Dreaming in Portofino, they sought inspiration in other enchanting seaside Mediterranean ports close to their hearts. Portofino and Stromboli, where the Designers have homes, are picturesque places that also represent the wild beauty of the Mediterranean with their views, the scent of the air, and the blue shade of the sea. The Designers are extremely proud of Light Blue’s legacy, which includes 14 fragrance awards. Light Blue recently featured in an exhibition at the Museum of Arts and Design in New York as one of the century’s most groundbreaking scents. “Light Blue fragrances are special because of the many people who cherish them. They wear them and create their own beautiful memories,” say Domenico Dolce and Stefano Gabbana. Loving the color. Feels like you can feels the wide freedom of the sky. The fragrance attempts to capture the joy of living the light blue Mediterranean life by rediscovering the original celebration of sensual Mediterranean style – capturing sun-drenched summer days and dazzling nights, this colorful, fresh, floral-fruity scent reflects the sexiness of the Mediterranean life. Its timeless design was inspired by the classic Dolce&Gabbana parfum, and the Light Blue shape is confident but always very feminine. Its light blue cap evokes the clear skies of the Mediterranean. The bottle itself is strong, reflecting today’s modern woman. TOP – Invigorating Sicilian cedar melds with the crisp vibrancy of apple and the guileless charm of the bluebell, to evoke the essence of a South Italian summer. HEART – The freshness of bamboo nestles amid a glorious feminine bouquet of decadent jasmine and delicate white rose. BASE – Redolent citron wood is entwined with voluptuous amber and a suggestive caress of musk. 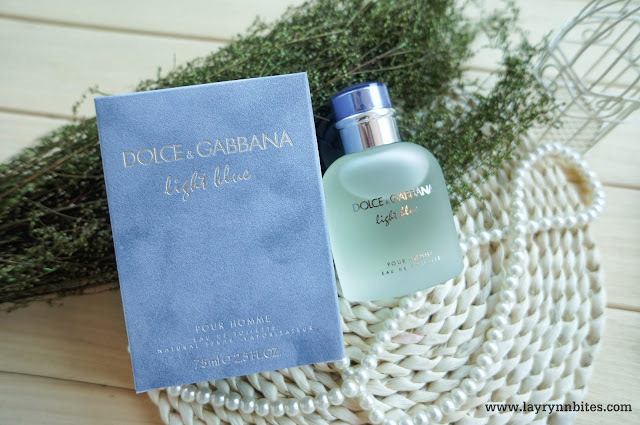 Dolce&Gabbana Light Blue pour Homme aims to capture Mediterranean sensuality. 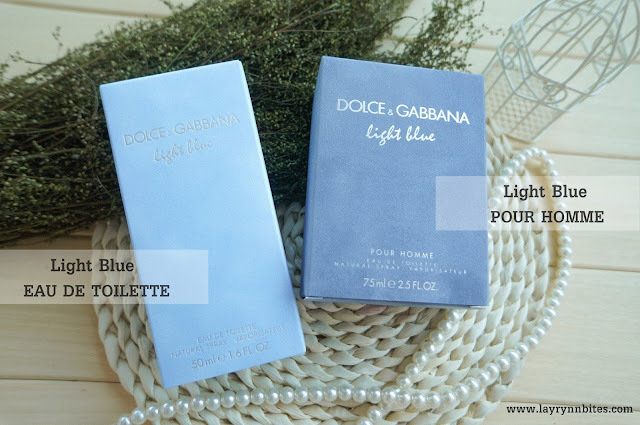 “Light Blue pour Homme is made for the Dolce&Gabbana man: sensual and modern, he likes to take care of himself, enhancing his healthy body with sports. The perfume captures the fresh, spicy and sensual scents of the Mediterranean: which we feel is the perfect playground for seduction.” say Domenico Dolce and Stefano Gabbana. 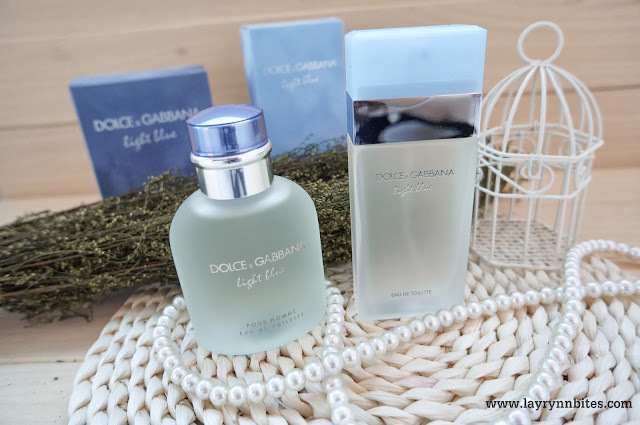 The flacon for Dolce&Gabbana Light Blue Pour Homme blends the classicism of the shape that evokes the renowned bottle of Dolce&Gabbana Pour Homme with the modernity and the freshness of a frosted glass and a “sky-blue” cap. Top – Refreshing bergamot, juicy, sun-drenched Sicilian mandarin, and the clean scent of frozen grapefruit peel and aromatic juniper. Mediterranean Lightness. Heart – Aromatic rosemary, the subtle spice of Sichuan pepper and sensual rosewood. Strong Masculinity. Base – An understated blend of American musk wood, incense and oak moss that together gently establish this signature, sensual scent. Innate Sexiness. Dolce & Gabbana Light Blue collection is available at major department store! Dolce & Gabbana Light Blue advertisement! Enjoy. 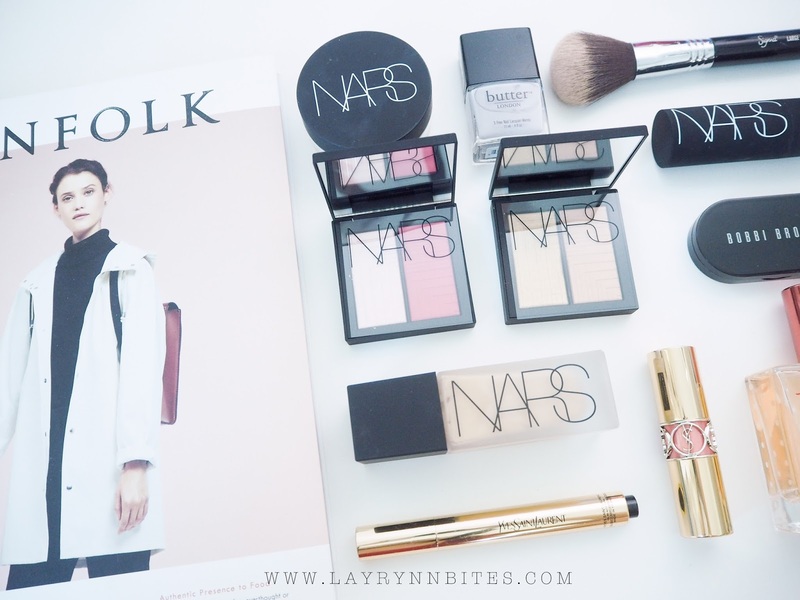 My Year of 2013 Look Book.